If you’re in any sort of sensitive business you might not want every note you take to be copied to the cloud—especially without you knowing it’s happening. 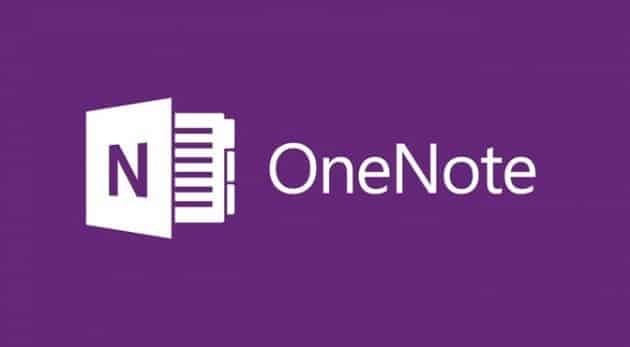 Here’s how to disable OneNote from synching to OneDrive. 1. 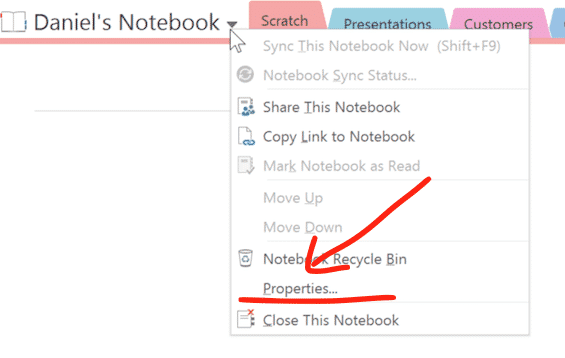 Got to Properties inside within the individual notebook. 2. Click Change Location and select a local directory. That’s it, you should now be saving and storing everything in that notebook locally. 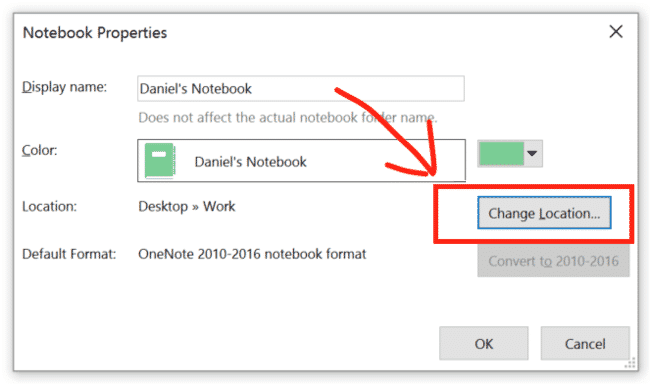 But remember to change this setting for any other notebooks that you create and use. Spread the word to anyone in a sensitive profession who uses OneNote or any other software where they might think is only local but could be getting synched online.